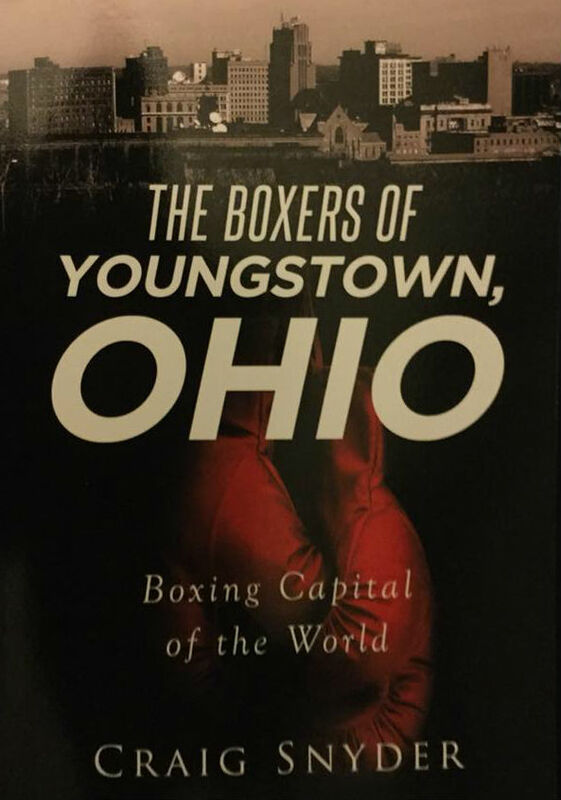 Youngstown native Craig Snyder has made the transition from championship boxer to a published author as his book titled "The Boxers of Youngstown, Ohio: Boxing Captial of the World" will be released soon and available online and in stores. Snyder during his boxing days. "The book is really to shed some light on so many boxers of the past and near past who have been overlooked and faded into obscurity and chronicles the careers of every active professional boxer that has come from Youngstown since 1891. Youngstown has an incredible array of fighters, many of whom are overlooked and I was truly humbled by learning through my research of many of these fighter’s ring accomplishments". I will pass along any news I hear as to when the book is available or any book signings. This is going to be a must-have for just not any boxing fan in Youngstown but also for anyone who is proud to call Youngstown home.